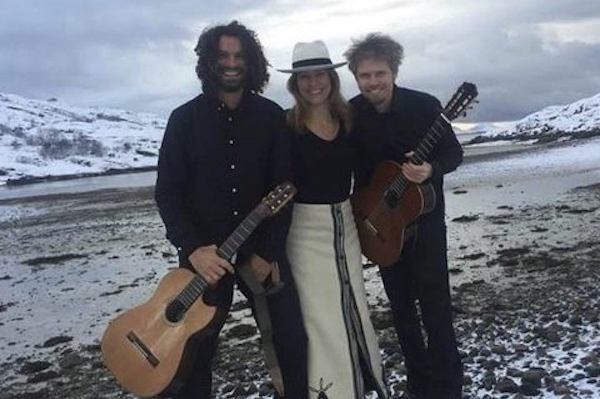 Nina Bendiksen released her first album in 2011 called Sørover (Southwards) - 13 song of traditional Argentine tango, milonga and tango waltz reinterpreted into The Northern Norwegian dialect by Ragnar Olsen and arranged by Julian Hermida. The recording was made in Buenos Aires in 2010. Nina is an actress with several productions of her own, but is also known from the very famous TV drama series in Norway, Himmelblå (Blue Heaven) some years ago. Matias Balado is guitarist and composer from Uruguay. He has collaborated with the most relevant musicians in his homeland and has presented the folk music from Uruguay to about 16 countries through concerts and festivals. 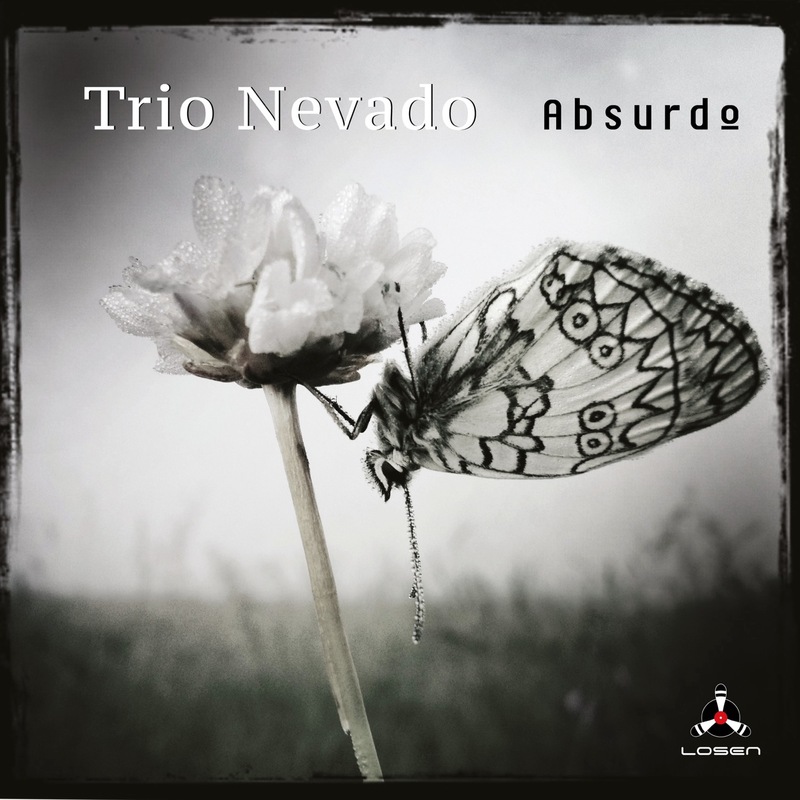 He has done about 90 recordings as a composer, arranger and/or guitarist. Matias has also won the national competition for composers in his homeland. Torbjørn Sandvik has worked as a freelance guitarist for many years. He works primarily with Latin American music. He has appeared at numerous venues around the country, worked as a musician at the theater, playd on several recordings and worked as a guitar teacher. He can be found playing with Hanne Tveter, Sverre Indris Joner and Grupo Zanza. This recording was done one Sunday afternoon in October 2016 at Elverhøy Church, Tromsø - only a hundred meters from the place where the band's lead singer was born. The idea for the recording came just a few days in advance - during a visit to NRK Troms (national radio department Troms/Northern Norway) - where the band stopped by the studio to play live and promote concerts. NRK intended to broadcast the concert live directly from the church the same Sunday. This worked so well that the technician Nils Petter Christensen decided to offer the band to make a recording afterwards.